Cnidarian gene expression patterns and the origins of bilaterality – are cnidarians reading the same game plan as "higher" animals? Ball, Eldon E., de Jong, Danielle M., Schierwater, Bernd, Shinzato, Chuya, Hayward, David C., and Miller, David J. 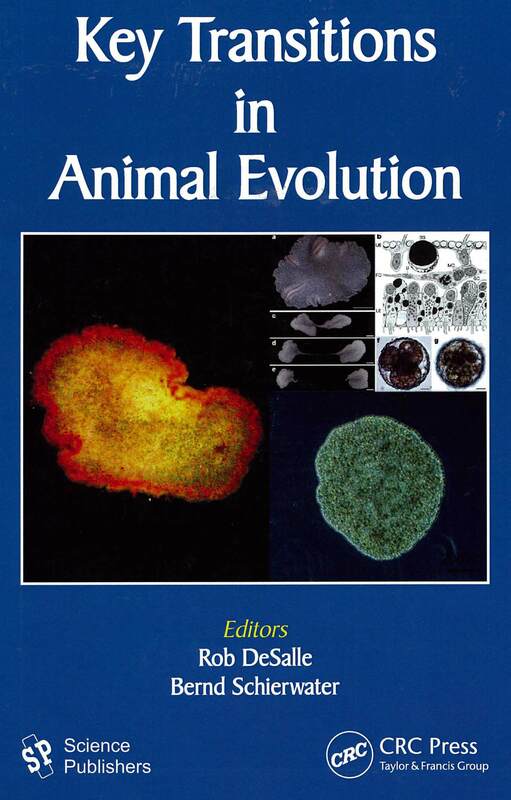 (2011) Cnidarian gene expression patterns and the origins of bilaterality – are cnidarians reading the same game plan as "higher" animals? In: DeSalle, Rob, and Schierwater, Bernd, (eds.) 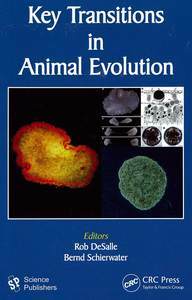 Key Transitions in Animal Evolution. Science Publishers, Enfield, NH, USA, pp. 197-216. [Extract] The past few years have seen a dramatic increase in the available data on gene sequence and gene expression for cnidarians and other "lower" Metazoa, and a flurry of recent papers has drawn on these to address the origins of bilaterality. Cnidarianhomologs of many genes that play key roles in the specification of both the A/P and D/V axes of bilaterians have been characterized, and their patterns of expression determined. Some of these expression patterns are consistent with the conservation of function between Cnidaria and Bilateria, but others clearly differ. Moreover, in some cases very different interpretations have been made on the basis of the same, or similar, data. In part, these differences reflect the inevitable uncertainties associated with the depth of the divergence between cnidarians and bilaterians. In this paper we briefly summarize the cnidarian data on gene expression and organization relevant to axis formation, the varying interpretations of these data, and where they conflict. Our conclusion is that the oral-aboral axis probably does correspond to the anterior-posterior axis of bilaterians, but that its polarity remains uncertain, and that many of the same genes are involved in determining the directive axis of cnidarians and the dorsal-ventral axis of bilaterians, but with sufficient differences in expression that exact homologies are uncertain.